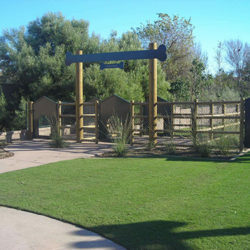 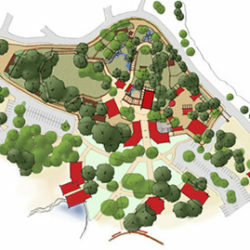 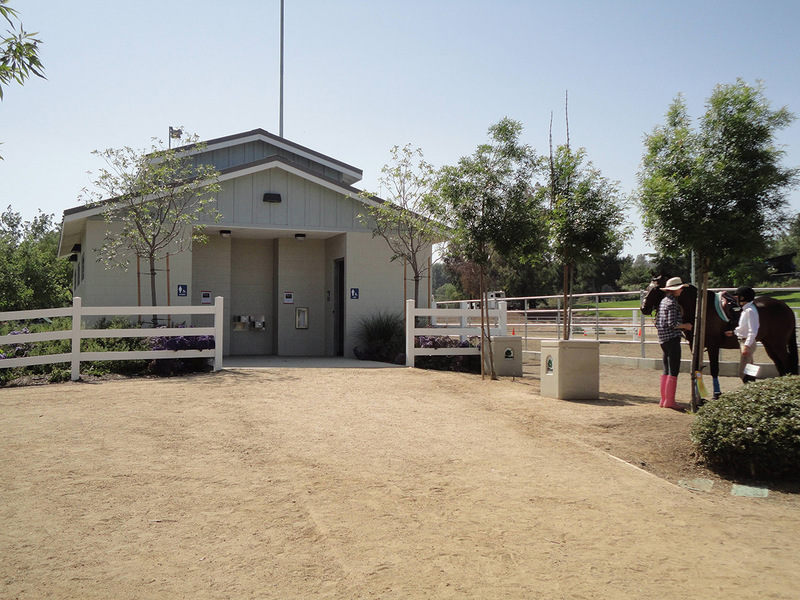 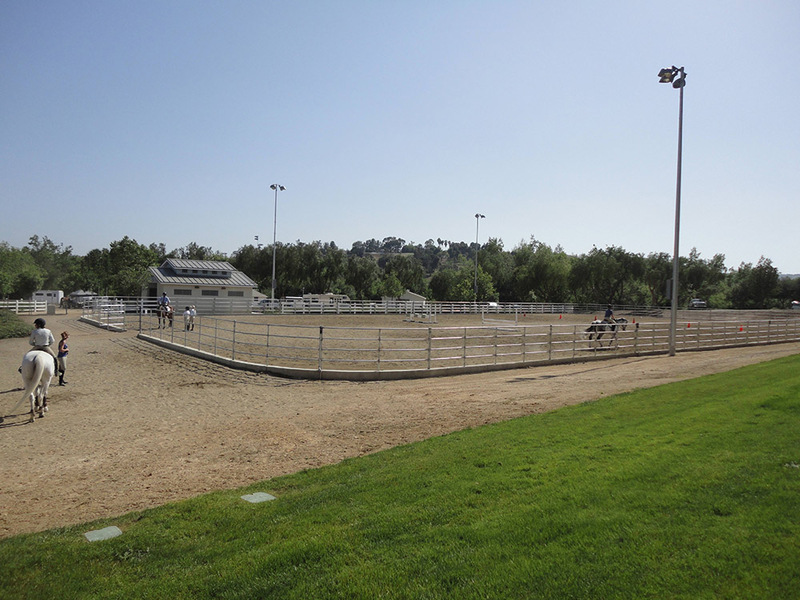 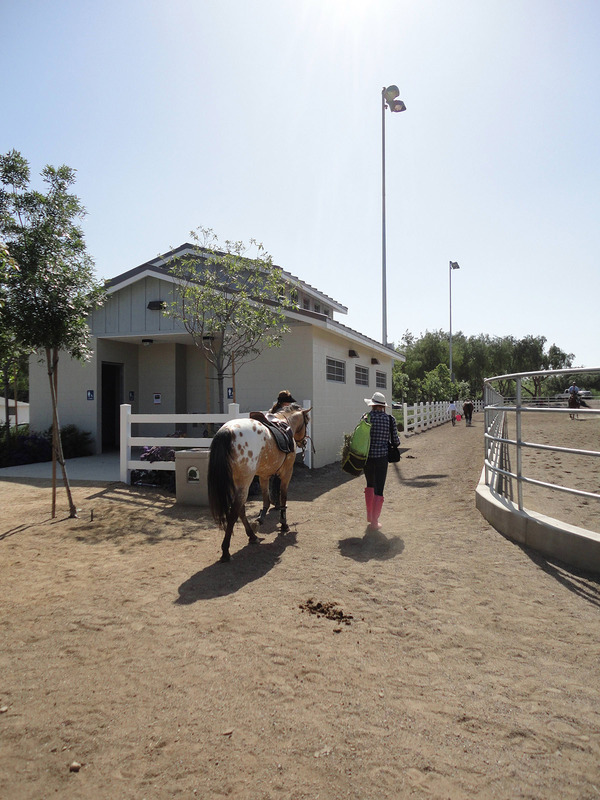 On the historic site of the Frank and Helen McCoy Arabian Horse Ranch, the City of Chino Hills proposes to construct the following improvements to the 20-acre site: addition of a 100 ’x 200’ equestrian arena, restroom building, registration office and judging pavilion. 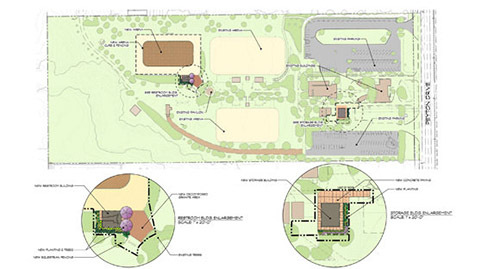 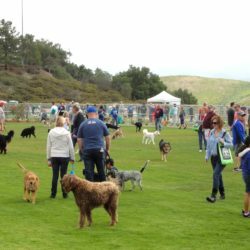 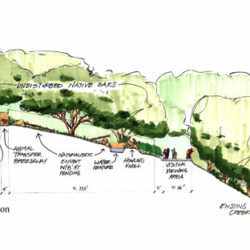 Improvements also include a multi-use area for picnicking, campfires, movies, group picnic areas with overhead structures, a pavilion/gazebo, decomposed granite trailer parking areas and fabric shade structures over the existing bleachers. 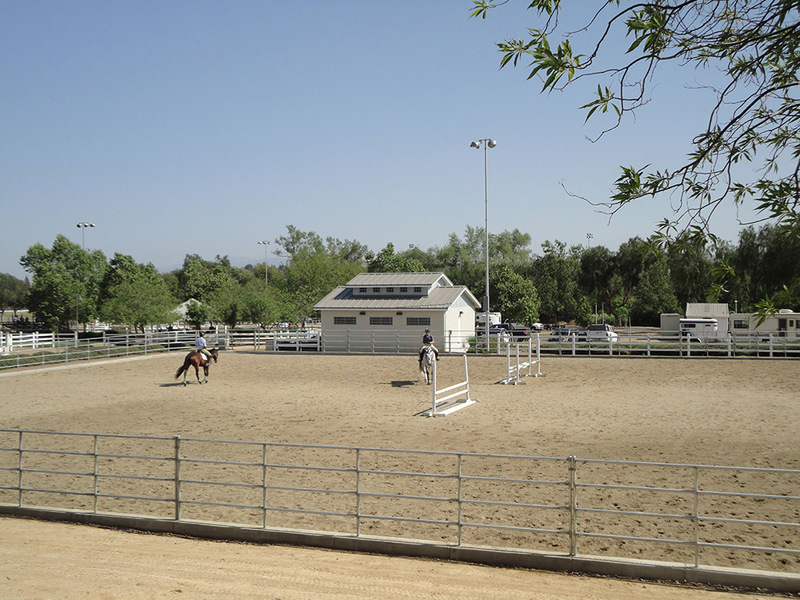 Through the generosity of the Helen McCoy Trust, the McCoy Equestrian and Recreation Center will continue to be a haven for equestrian and community events as well as a window to the rich history of Arabian horse breeding in California for years to come.